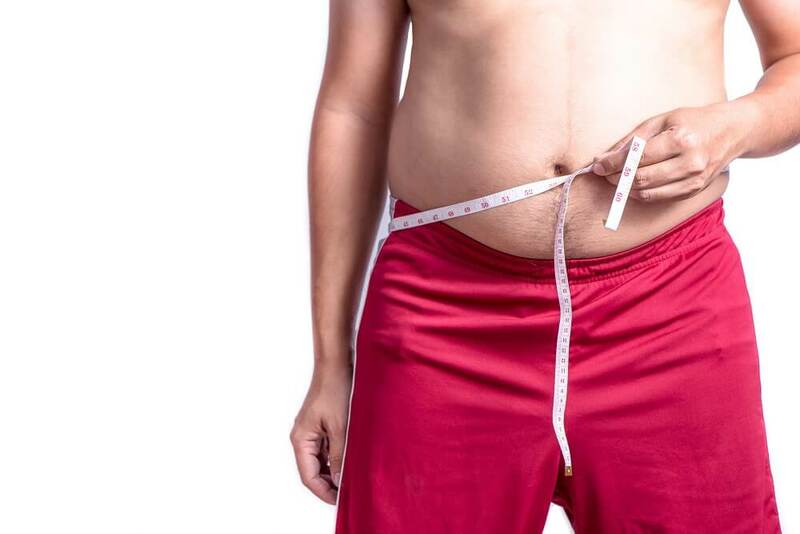 To be a candidate for the gastric band surgery, you must have BMI (body mass index) of 40 or greater, if your BMI is lower but you have problems with health that are related to obesity, you can also consider having gastric bypass surgery. Gastric band is a 100% reversible procedure which has a lower complication risk than other weight loss surgeries. The band is a silicone device that is placed around the upper stomach as soon as it is placed it is closed or locked in order to create two chambers in the stomach. The upper stomach will have a small narrow opening to the lower stomach which means that the device does not change your digestive system and you won’t have any nutritional deficiencies. The result of the surgery is that your stomach no longer can hold as much food as it did before and this makes you eat less and lose weight. The gastric band placement is done using laparoscopic techniques, during the surgery the surgeon will make from one to five small incisions in the abdomen, through which he will insert the device. Laparoscopic technique does not require any stomach cutting, stapling, or gastrointestinal re-routing which makes the procedure safer than other weight loss surgeries. Gastric band can be used for the long-term weight loss. One of the biggest advantages of gastric band procedure is that the doctor can change the size of the narrow opening by adding or subtracting saline. It allows him to control your weight loss process. Generally, patients lose around 50% of excess body weight. Final results depend on how you follow the diet and exercise plan, they may be as good as 82% or as bad as 25% or lower of excess weight lost. Gastric band helped me a lot! I have struggled with my weight of more than 20 years, it was difficult for me to loose extra kilograms. I have tried diets and exercises but nothing worked! I went to see my GP to talk about my health and he told me that my blood pressure is sky high and I am developing diabetes! That was a devastating piece of news for me. I have talked to him and we decided that I need weight loss surgery. I have contacted clinic in Poland - KCM, because their prices were much lower than in UK. Doctor there suggested gastric band as a solution for my problems. I have been fitted with the band 2 years ago and since then I am steadily loosing weight. It is not an easy journey, but it is worth it! I would recommed KCM clinic to everyone that is looking into weight loss surgery. Hello all, I had 3 gastric band surgeries. The first was in 2010, second 2013 and 4 months ago I had lap band removed permanently. All surgeries were performed in KCM clinic. I was so excited about surgery, and I thought that effects will come instantly. Firstly I thought that I will perform liposuction surgery, but diet effects were so great that I considered lipo useless. After first surgery I lost 120 pounds!! But also it was hard time for me as I needed to change my diet habits. No more steaks, pastas, bread believe or not, it was hard. Overall I learned that there is no easy way to lose weight.I trained hard, invest money in a good dietitian and personal trainer. After all I am more than happy. I am completely new person, full of energy and power. Gastric band was my last chance of getting slimmer. I have struggled with my weight for years and I lost all hope, before I learned about gastric band surgery. Before the surgery I was to heavy and I had no strenght to go out with my friends. Now, 2 years after the surgery, you cannot keep me at home! I am very thankfull to the surgeon in KCM clinic, as he changed my life. After the surgery I had to eat smaller portions of food and I still felt full. I not only lost a lot of weight, but I also saved money! It was the best decision ever, thank you Piotr M.D.! Having gastric band surgery was a great start for my makeover. I watched a youtube video where I saw your clinic in Jelenia Góra and heard the surgeons explaining the procedure I decided to check your clinic. All went very fast. Within a few days I knew the price for the surgery and have the date scheduled. It was great that you explained that losing weight after gastric band is a process. I was prepared for it. I'm healthy now. My body is finally attractive. I'm losing weight all the time, in a healthy way and under your control. You are fantastic! The price of the surgery mostly depends on the country where the clinic is situated. Price of the gastric band procedure in Poland is known much cheaper than in Western European countries. Price difference comes from the economic differences between the countries and has no influence on the quality of the surgery. Beauty Poland cooperates only with professional, experienced, English-speaking doctors. Beauty Poland is the company that will not only provide you with cheap gastric band surgery in one of the best clinics in Poland but also will be there for you at every step of your journey and stay. For our patients we offer all-inclusive package, which includes consultation, medical tests, surgery, stay in the clinic, stay in the hotel and transfers during your stay. Our consultants are always ready to help you and to provide you with all the information about your procedure and stay. If you have any question or want to book a visit do not hesitate to contact us. Poland is a perfect destination to have cheap gastric band surgery abroad. Anna is an enthusiast of medicals tourism. 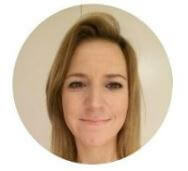 She speaks German very well and she helps patients from Germany to find an affordable treatment in Poland.